We can now save more human (and animal) lives. Testing on animals has been an important and integral part of advancing medicine for ages. In order for a new drug to get approval to be tested in humans, the Food and Drug Administration (FDA) requires that it be tested in animals first. However, while animal testing can indicate whether a drug may or may not be harmful if introduced into a human, it’s difficult to guarantee that any results gleaned from animal testing would translate to people. There are also the moral implications of testing on animals to consider. However, a recent move by the FDA puts us on the path to cutting out that middle man, removing animals from the testing picture altogether. 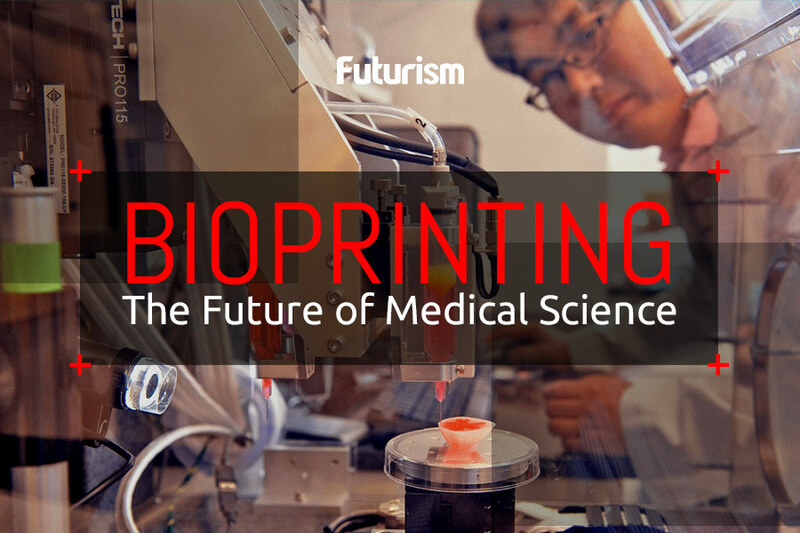 Yesterday, the agency announced it will begin working with Emulate, a company that devised “organ-on-chip” technology that lives up to the company’s name by emulating organ function on a device smaller than a human thumb. The idea is to test drugs on these chips to obtain results more accurate than could be gleaned from animal testing or even cells cultured from humans. To being, the FDA will center the collaboration around the company’s liver chips. The liver is a vital organ to medicine as it is where most drugs get broken down, so it makes sense to start there. However, according to the company’s site, “Our team has developed working models of the lung, liver, intestine, and skin. 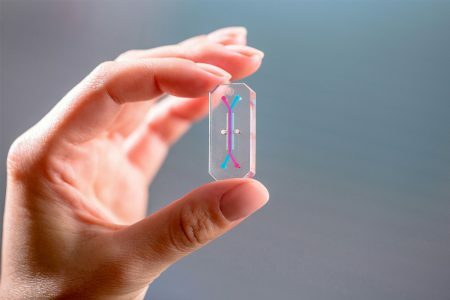 We are also developing designs for other organ systems such as the kidney, heart, and brain,” so if the liver trials go well, we might be seeing future expansion to other chips. This program will not stop all animal testing, at least not at first. But this collaboration does allow for a unique opportunity to continue to save human lives, all while sparing the lives of animals that may have otherwise existed to live and die for science.